Clean, neutral condo designed for a carefree lifestyle. Low HOA fee of $175 per month covers lawn care, snow removal, and most exterior maintenance of this well maintained home. 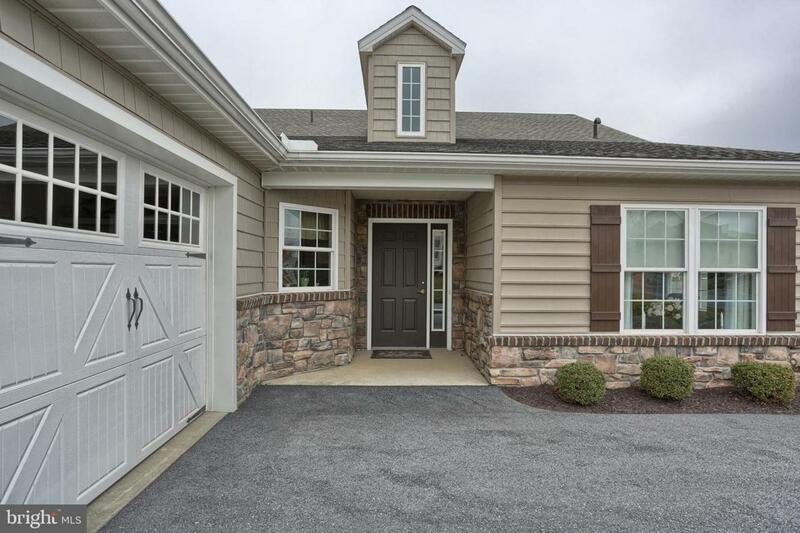 Step right into this 2 bedroom home at a much lower cost than new construction in the same neighborhood. 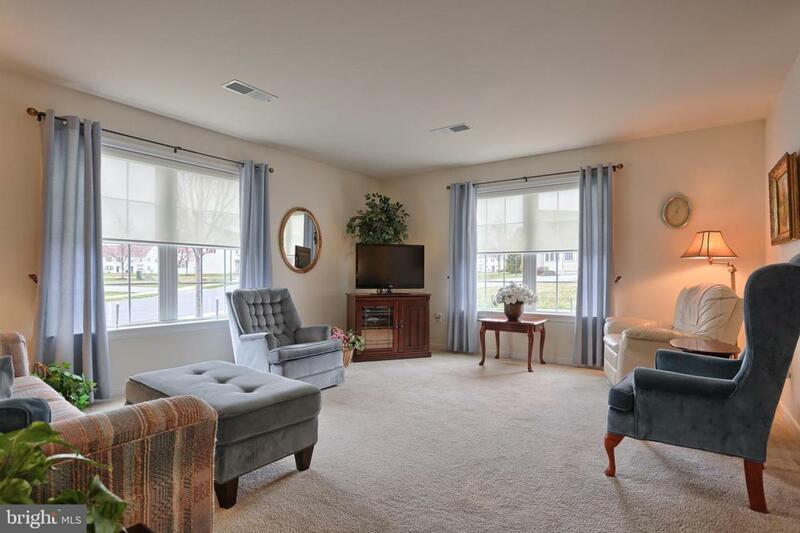 Kitchen/dining combination features hardwood flooring and a full appliance package. 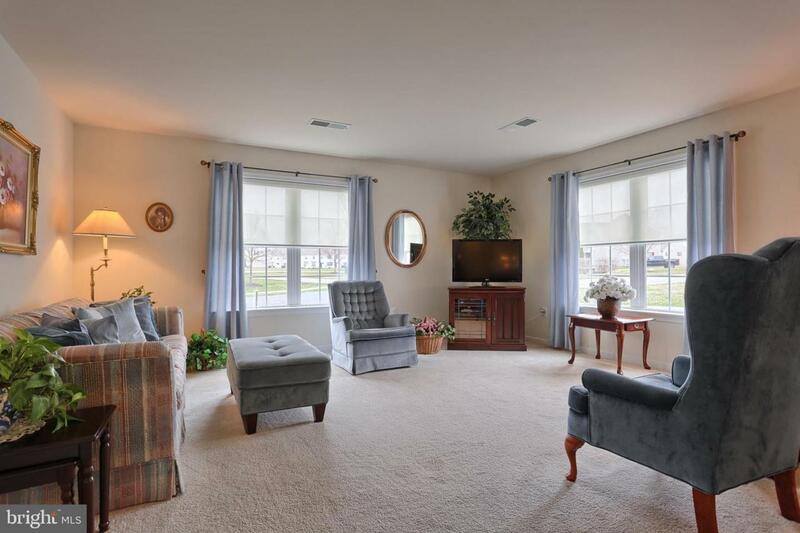 Both bedroom suites include private access into full bathrooms and practical walk-in closets. Convenient main level laundry room includes washer and dryer. Useful 2 car attached garage. 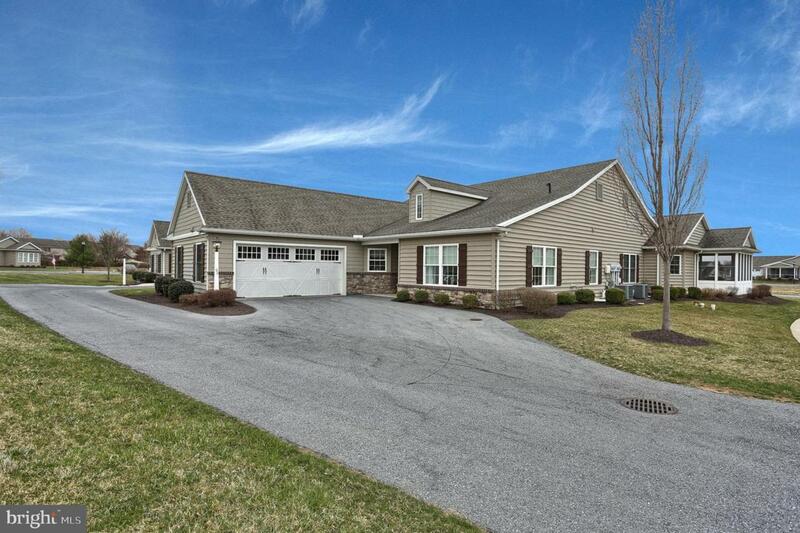 Enjoy the peaceful walking paths meandering through this quiet community located just minutes from Hershey.